perfectly situated for fly fishers from East Anglia including Essex, Hertfordshire and South Cambridgeshire. Welcome to Causeway Fly Fishers! 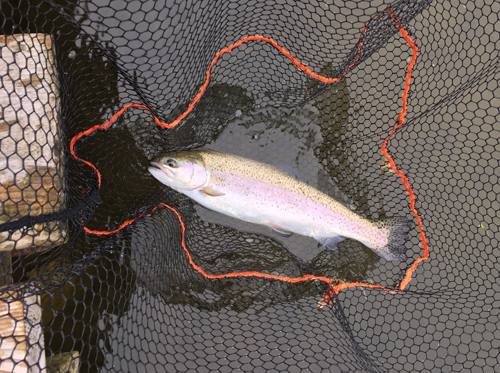 We are a friendly syndicate of like-minded fly fishing enthusiasts with a maximum of thirty members, ranging from novices to very experienced anglers. 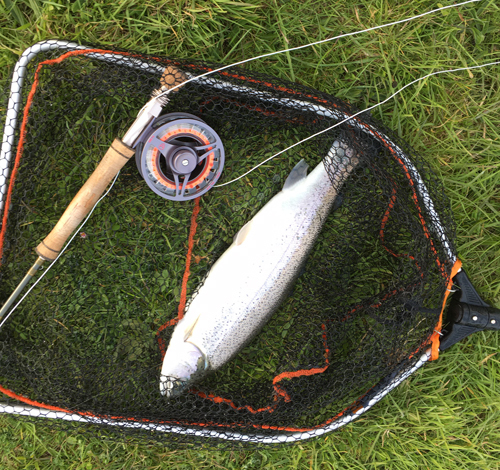 Our lake is situated in four acres of peaceful, unspoilt countryside and holds rainbow, blue, brown and tiger trout. The water, which is up to eighteen feet deep, is clear and of excellent quality. We currently have a few vacancies and would be delighted to welcome new members. ANY QUESTIONS OR WOULD LIKE TO JOIN?